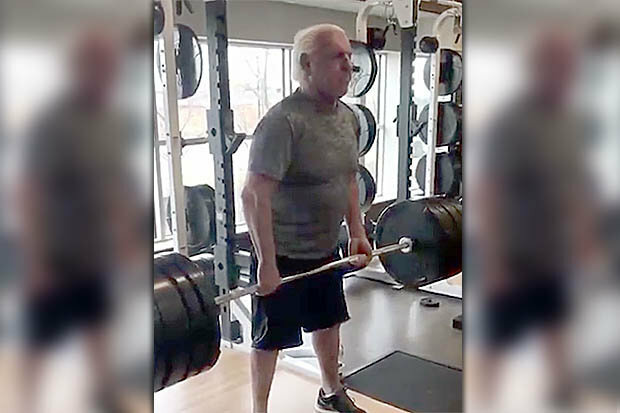 The Nature Boy posted an incredible video on his Twitter account showing him rolling back the years to pump some serious iron. Stood in some fetchinggymwear, the silver-haired stallion readies himself behind the giant bar – stacked with400lb weights either side.Shouted on by a handful of onlookers, he manages to pull off the incredible lift, trembling as he hauls the enormous load to waist-height before dropping it back down and letting out a triumphant shout. 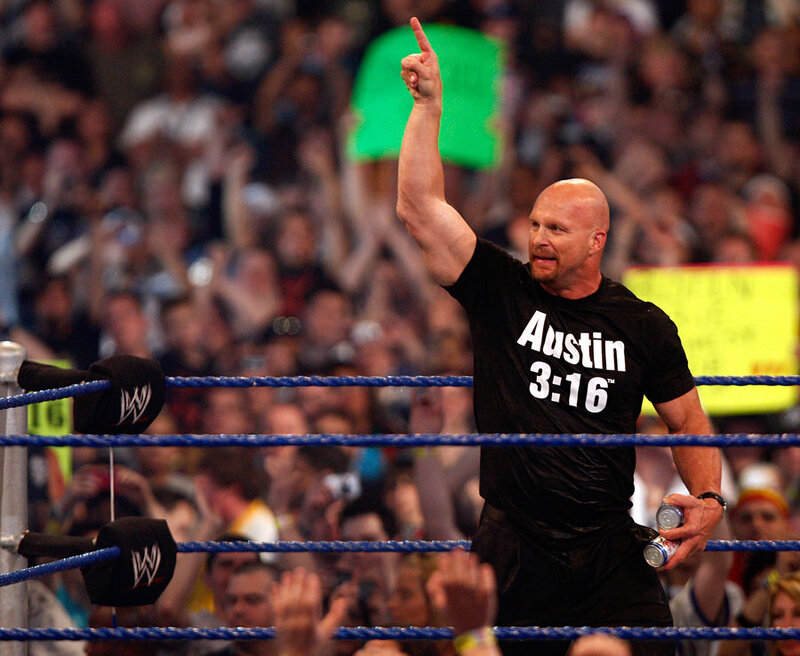 More than 2,000 people have already retweeted the clip since itwas uploaded earlier this afternoon – even earning kudos from fellowWWE Hall ofFamer Hacksaw Jim Duggan.“Impressive Rick!” he wrote. 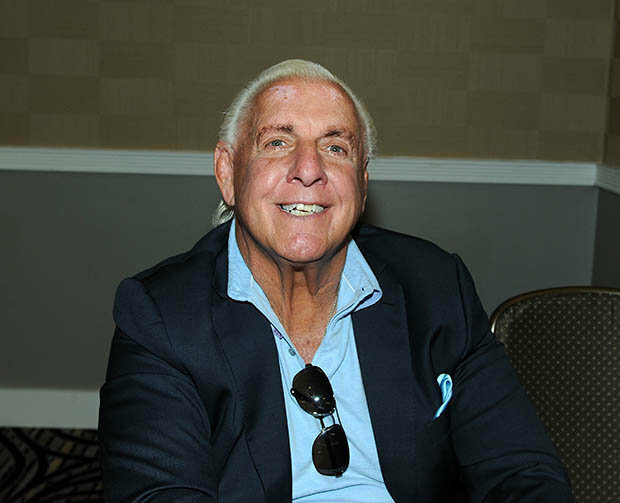 A third viewer tweeted: “Watching the Nature Boy clanging and banging! Wow ifthats not inspiring what is…?”Earlier this month, WWE icon Triple H claimed the company was in talks with UFC star Ronda Rousey over a return to the ring. Rousey is said to be considering retirement from MMA and the WWE could be a perfect match for the former bantamweight champion.